Bad news for motorists, I’m afraid. As expected, new data from the RAC shows that average petrol and diesel prices rose by more than 2p in November, taking them to the highest level seen for three years. RAC Fuel Watch data show that petrol prices rose by an average of 2.35p to 120.78p last month, while diesel climbed 2.22p to 123.18p. The reason for these increases is simply that the price of oil is rising. The price of a barrel of Brent Crude oil remained above $60 for the whole of November, pushing up wholesale fuel prices. These increases have been passed onto customers. 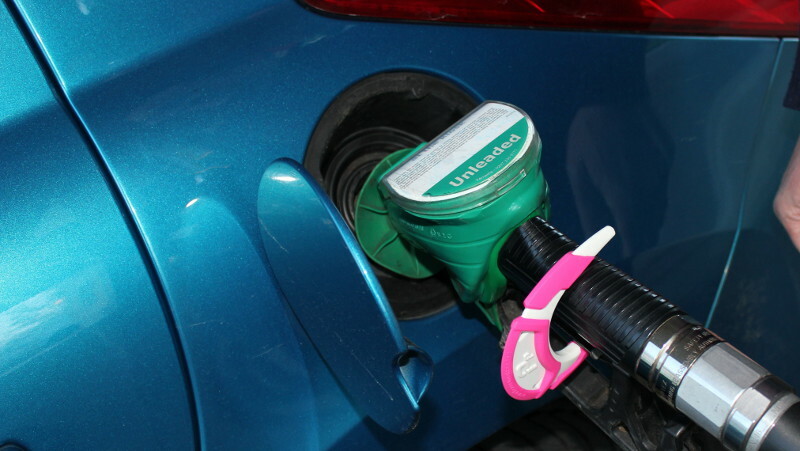 According to the RAC, the cost of filling up an average car with petrol or diesel has now risen from a low of about £55 in February 2016 to £66.43 (petrol) and £67.75) diesel. It seems likely that the price of oil will remain fairly stable as we head into the new year. Following meetings last month, the Organisation of Petroleum Exporting Countries (OPEC) agreed to extend this year’s production cuts through to the end of 2018, in order to try and prevent the price of oil slumping again. “The market had been expecting OPEC to extend its production cut until the end of next year so after an initial rise in the price of oil during the day of the meeting, things cooled down. Oil prices rose into the mid-$60s ahead of the OPEC meeting, but have now pulled back somewhat. So according to the RAC’s Simon Williams, there’s a chance that petrol and diesel prices may “come down very slightly in the next week or so”. According to the RAC’s very useful Fuel Watch service, both petrol and diesel prices are “very likely to come down” over the next week or so. So the price of a tankful probably won’t rise much more before Christmas. And of course, if you want to find the cheapest fuel in your local area, don’t forget to check our fuel price search page.